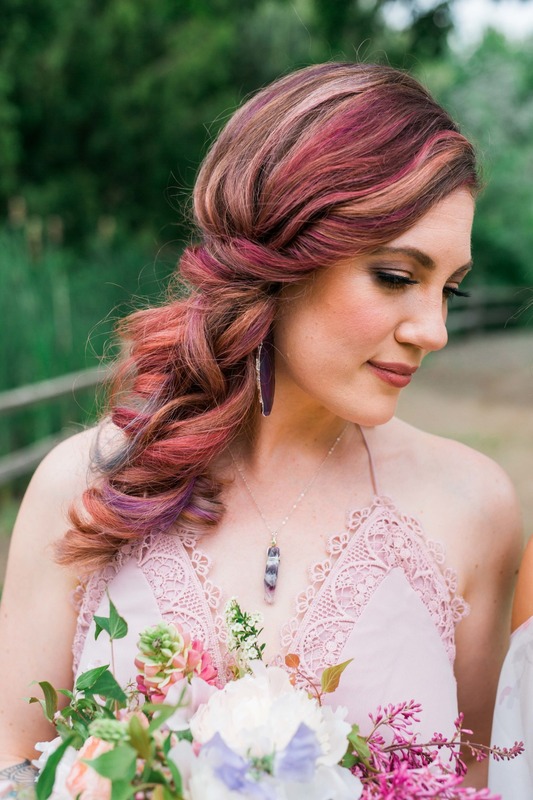 For all you PNW Brides, this next shoot is a must-see! 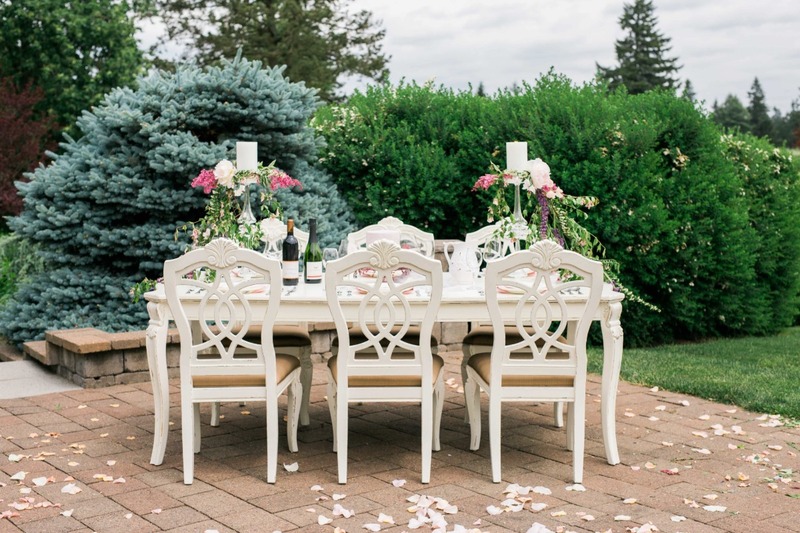 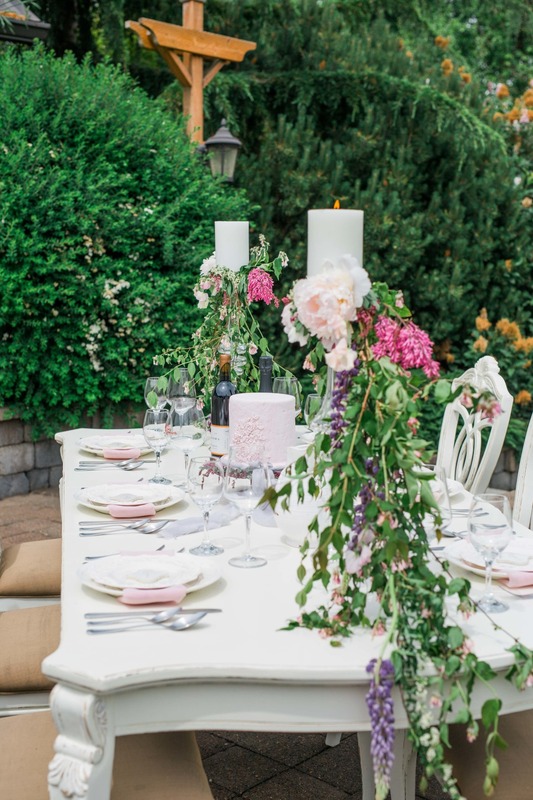 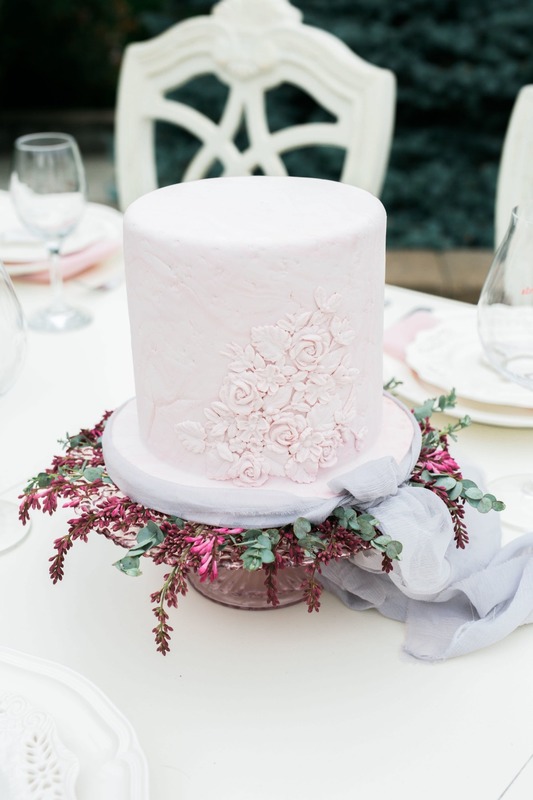 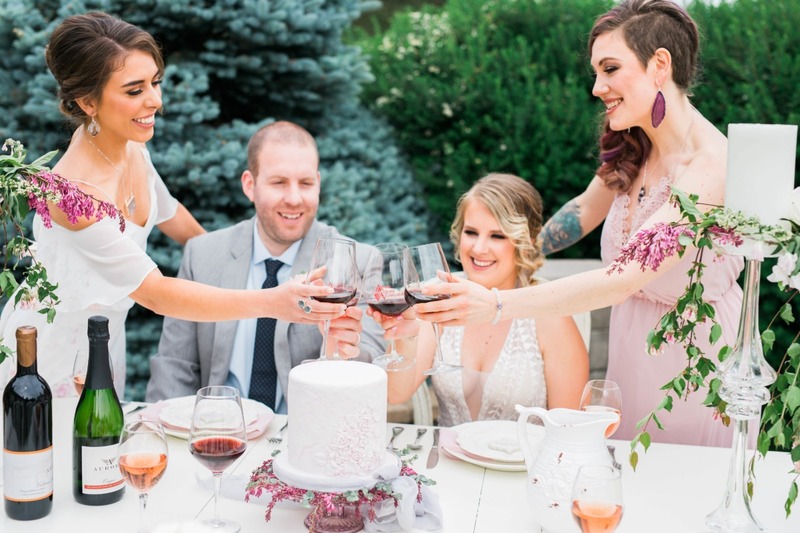 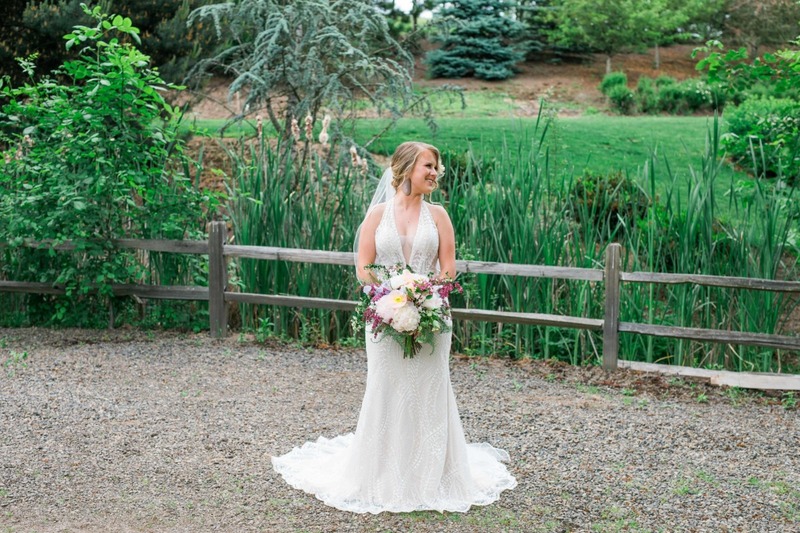 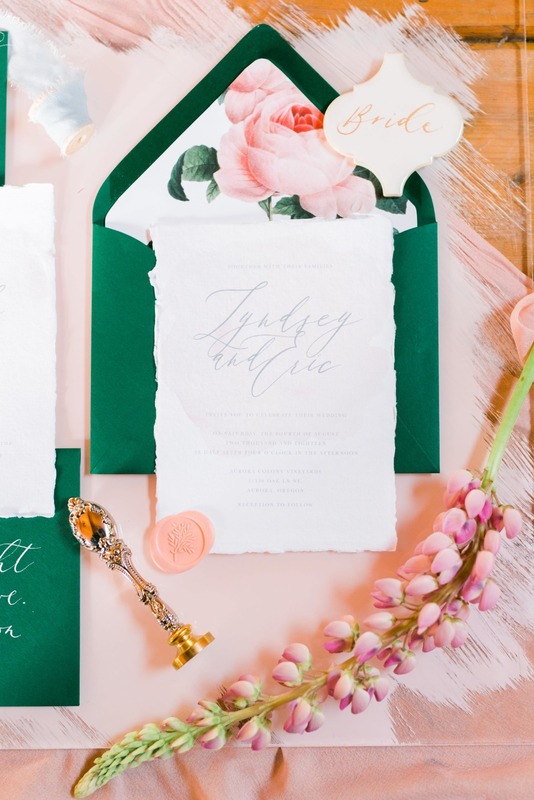 Aurora Colony Vineyards was the secret garden location for this sweetly styled elopement inspiration from Kindred Spirits Planning & Design and a team of local vendors. 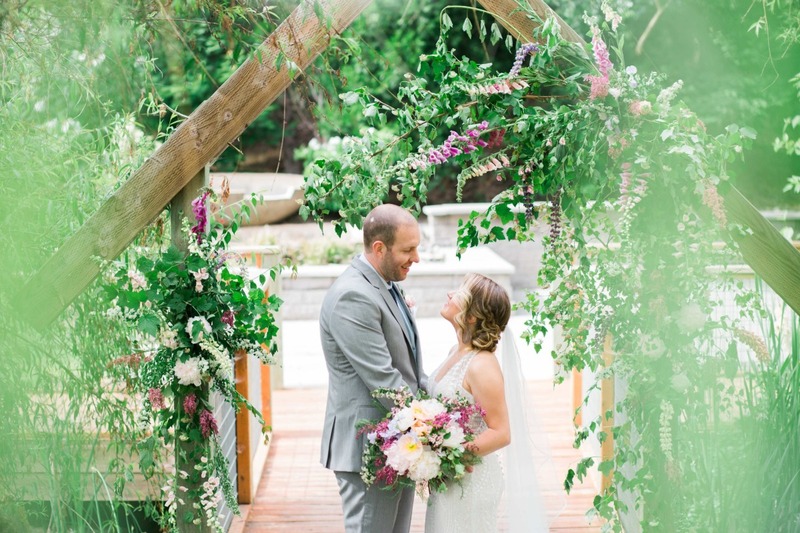 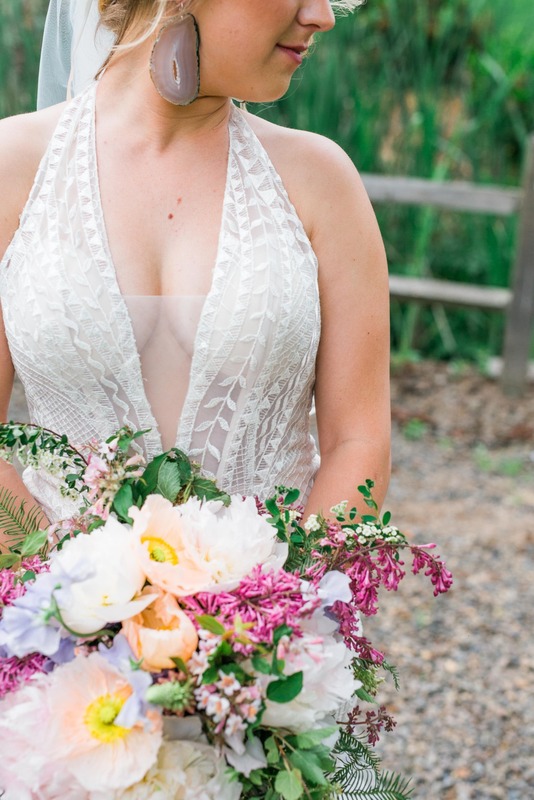 They all showcased their best to bring you this secret garden elopement shoot with a RL couple. 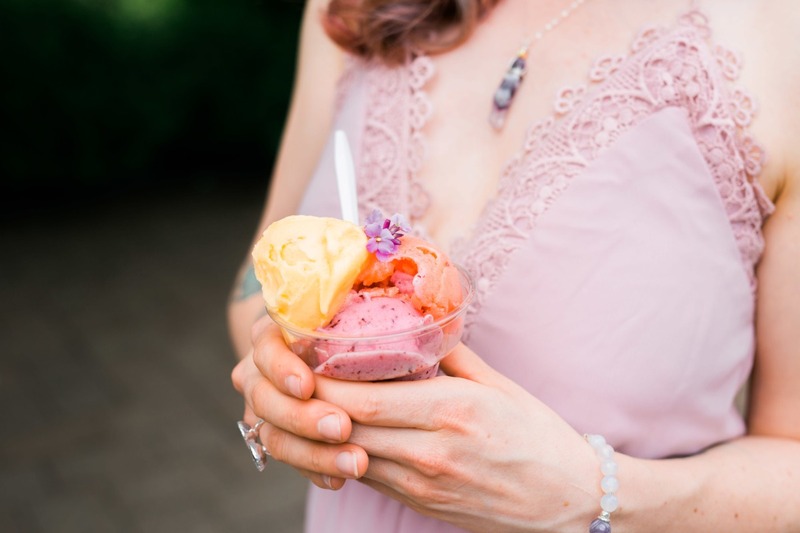 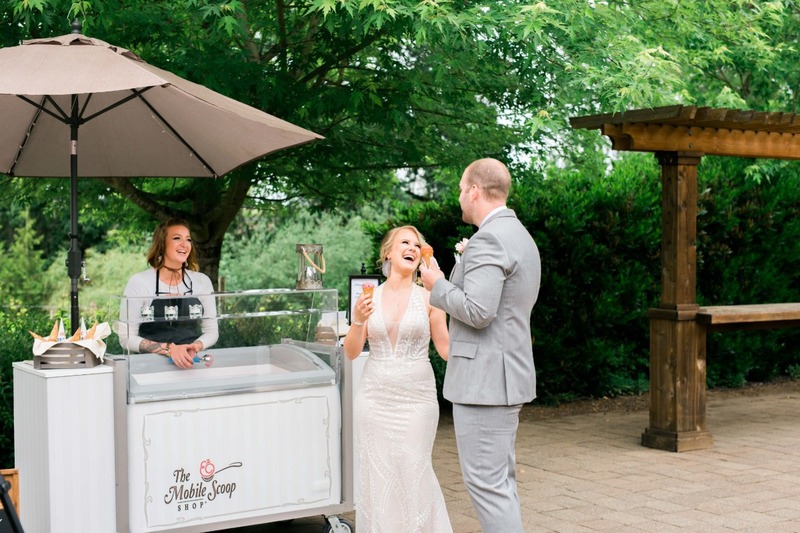 From the brides' deep v-neck gown to the mobile ice cream cart, there’s plenty of inspiration to go around. 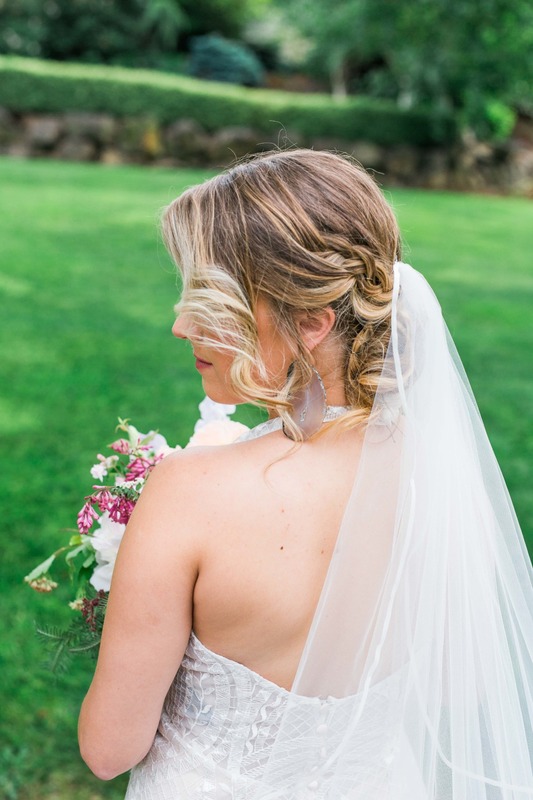 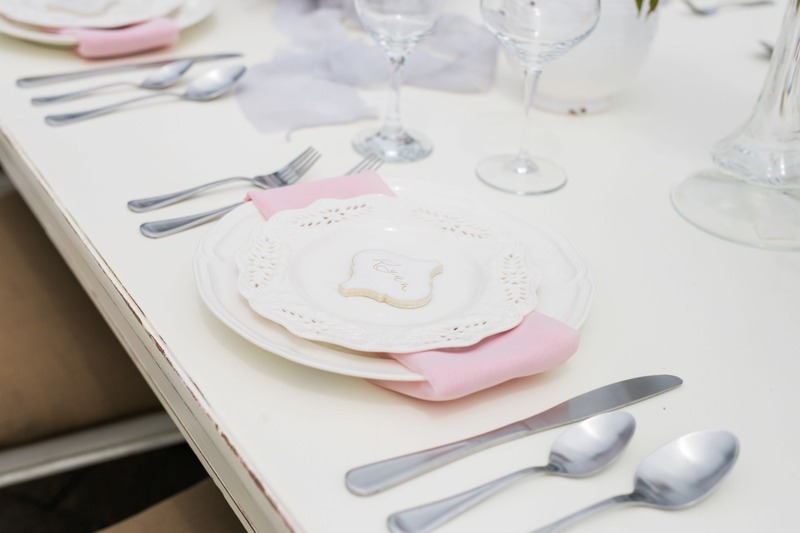 See it all below from Marina Goktas Photography and catch a closer look in the full gallery. 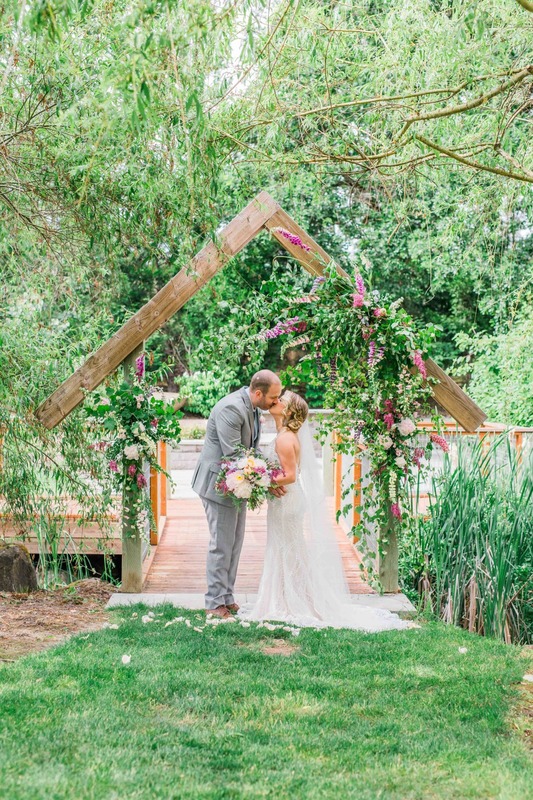 You can not help but fall in love with this secret garden located in the heart of the pacific northwest! 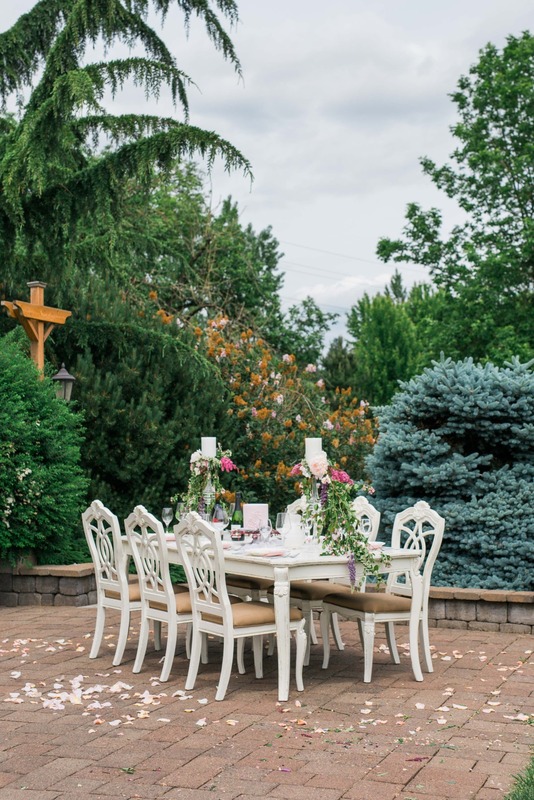 Every detail in this shoot was curated to celebrate Oregon, the pacific northwest and the amazing vendors that we have here. 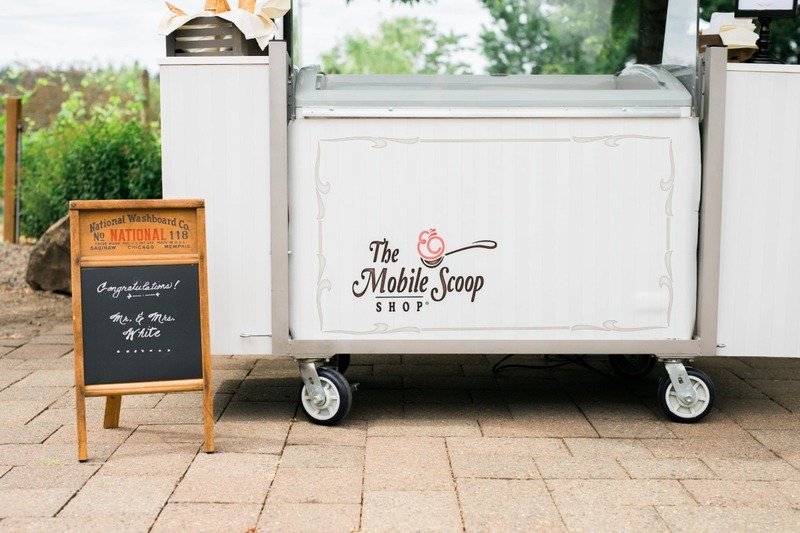 Hand crafted one of a kind jewelry, fun details and an ice cream cart make this shoot one to remember! 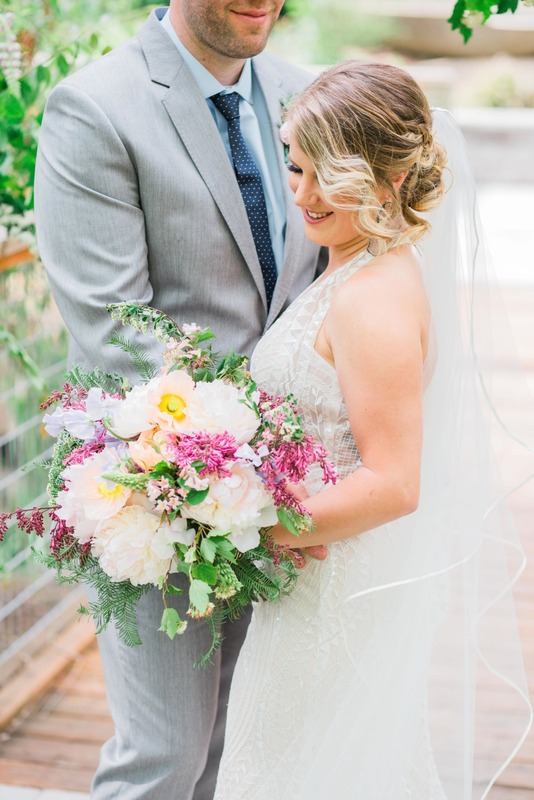 Lindsey and Eric are a real couple getting married September of this year. 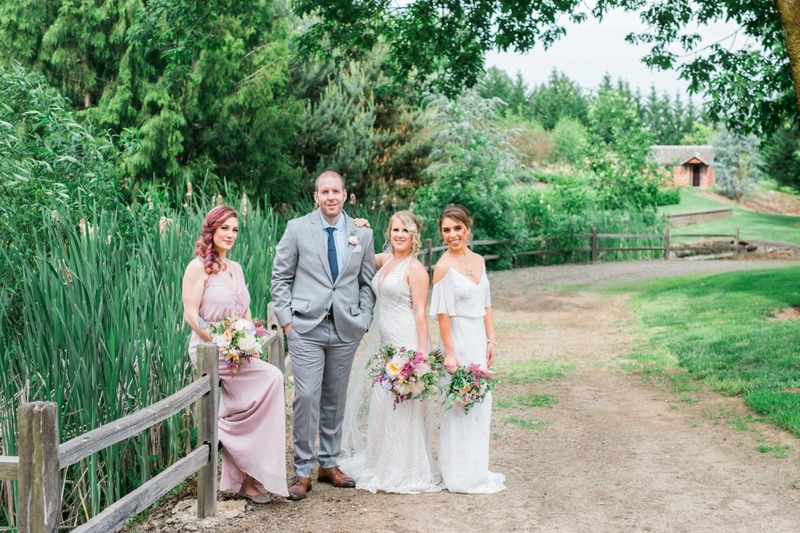 This day was a wonderful way for them to get to play and prepare for their upcoming big day! 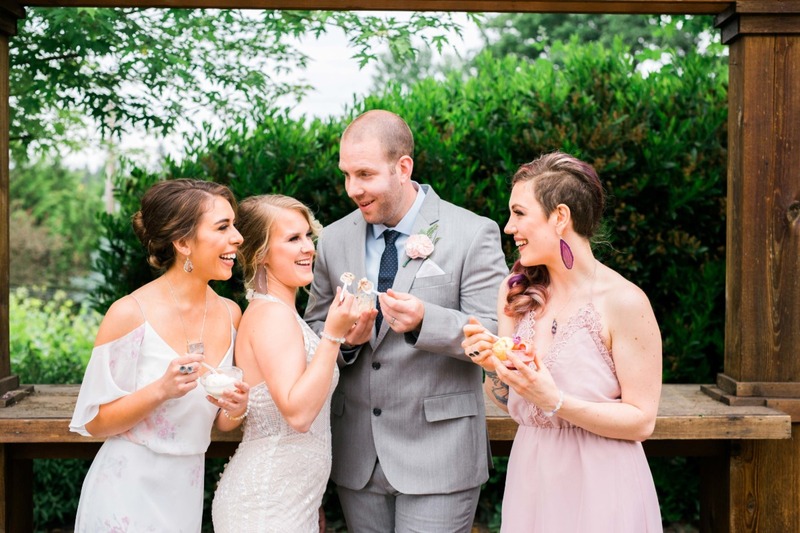 You can absolutely see the love coming through the photos.